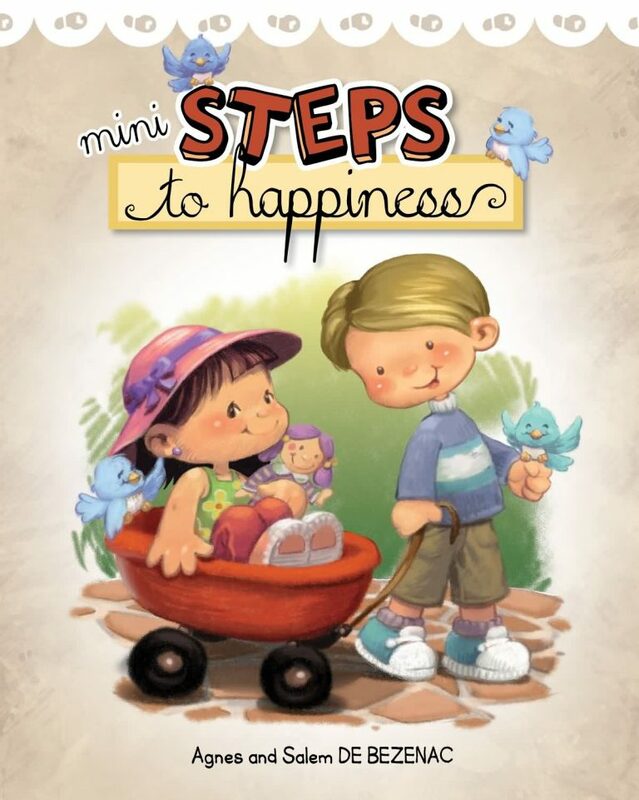 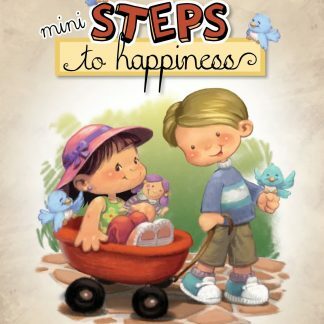 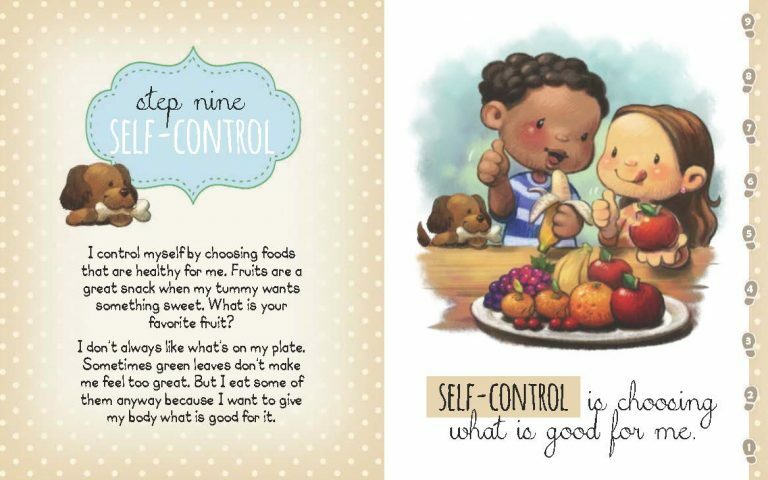 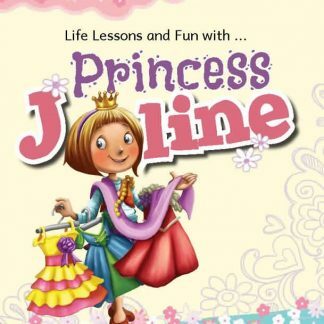 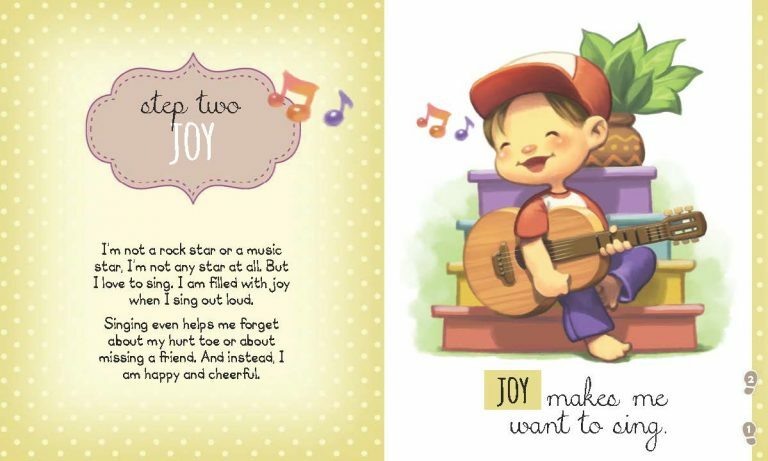 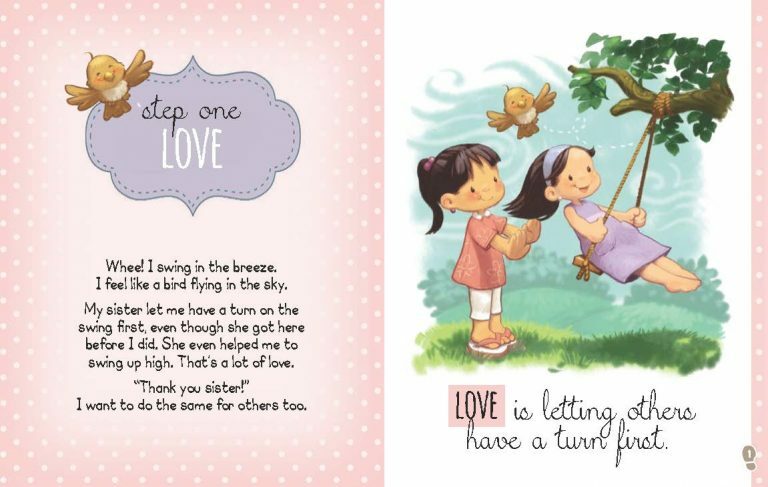 36 mini stories that speak to your little ones’ hearts about growing up, making wise decisions and having a happy life filled with God’s love. 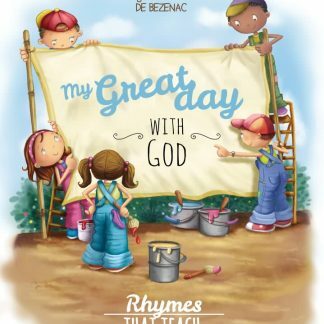 This book introduces simple life examples and presents Biblical truths without “preaching a sermon”. 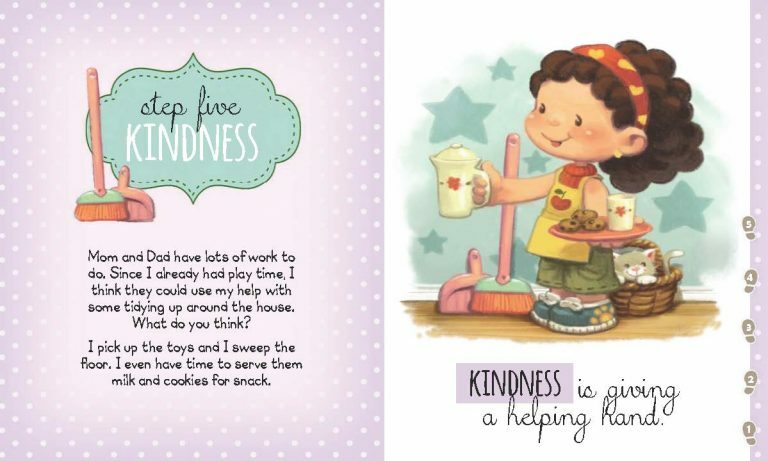 It’s the simple stories and pictures that will help make your job as a parent a little easier.